LIVE’s intelligent suggestions puts insights and actions in the same interface. 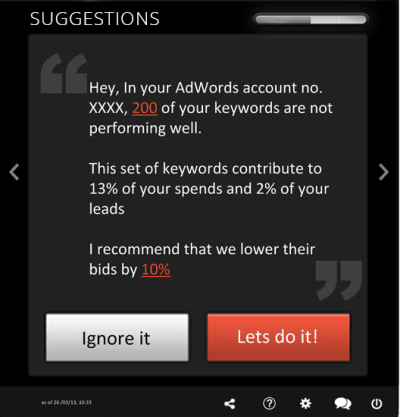 Review account, campaign and bid suggestions and make suggested changes with one click. As simple as that. Realtime Marketing Needs Realtime Monitoring. 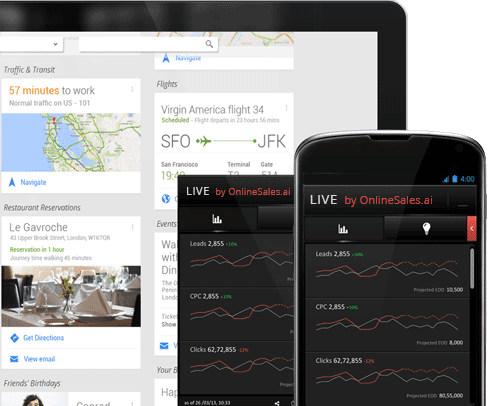 LIVE’s realtime dashboard displays clicks, costs and conversions as they happen. 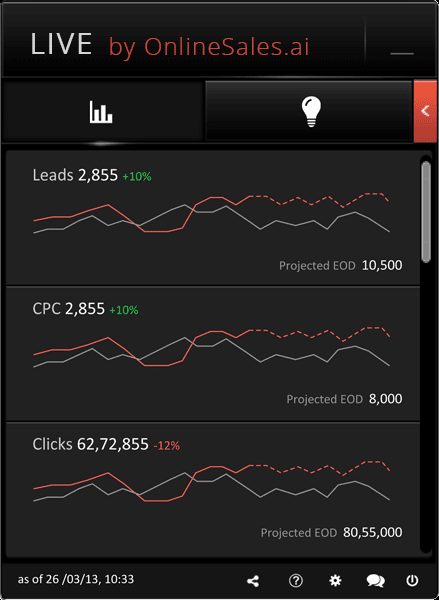 View your campaign spends across channel or create custom views to monitor experiments. LIVE can do it all. Find It Whenever You Need It. LIVE’s always on interface is easy to navigate. We’ve filtered it down to the essentials and made it pretty to match. Just your most important data where you need it, whenever you need it. 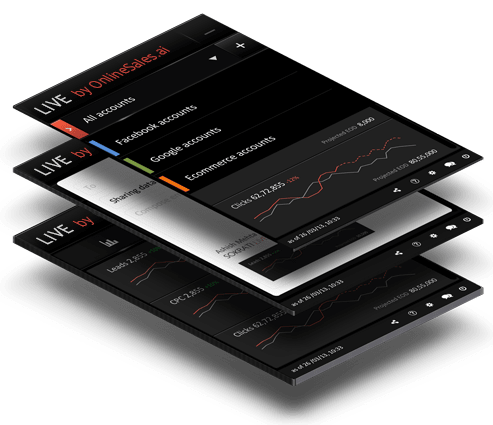 In under 6 weeks LIVE was able to transition both my paid search and social campaigns, optimize them and expand them, cutting my acquisition costs in half whilst increasing volume […] I’m extremely happy and impressed, as an early stage business I need someone who’s very hands on and committed to identifying what works and what doesn’t. Co-founder & CEO, Bonfaire, Inc.
LIVE’s key strength lies in expertise they have developed in the field of performance driven marketing. In this age of fierce competition, performance marketing plays a critical role in ensuring the sustenance of any organization, big or small.